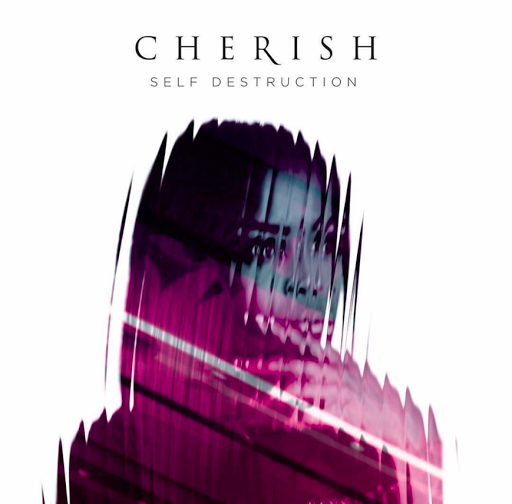 RAW HOLLYWOOD : NEW MUSIC: CHERISH "SELF DESTRUCTION"
NEW MUSIC: CHERISH "SELF DESTRUCTION"
Singing group Cherish resurfaced back in February with the new single "One Time", but this time around it was only with two sisters Fallon & Felisha. The duo have given fans the follow-up single called "Self Destruction" which is two of the four songs they plan on releasing. Both singers streamed live on Facebook & Instagram to personally deliver "Self Destruction" & gave their fans some insight on what the song is all about before premiering it.